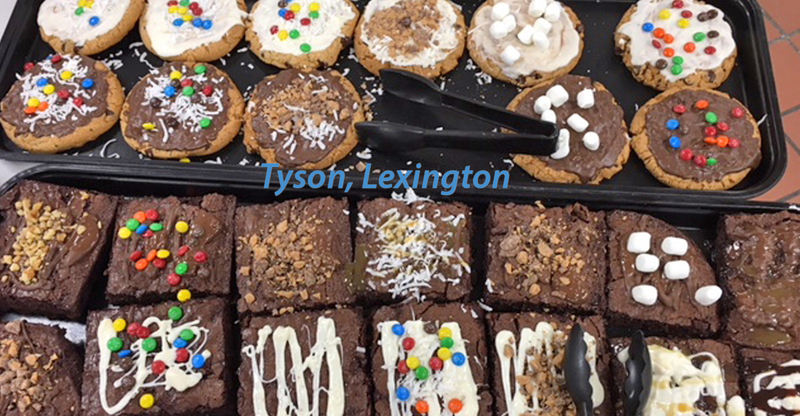 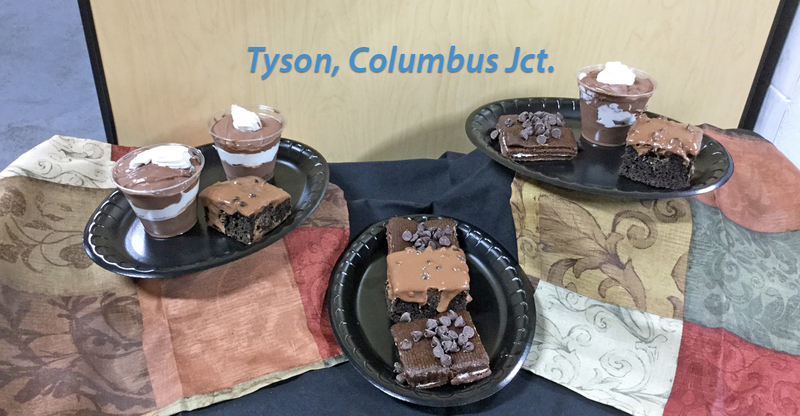 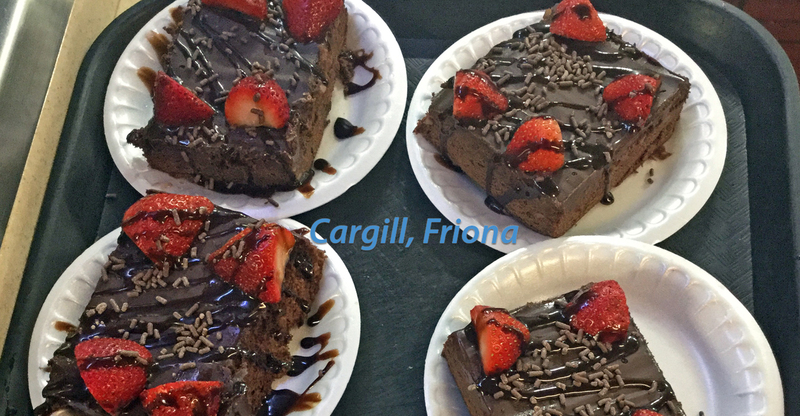 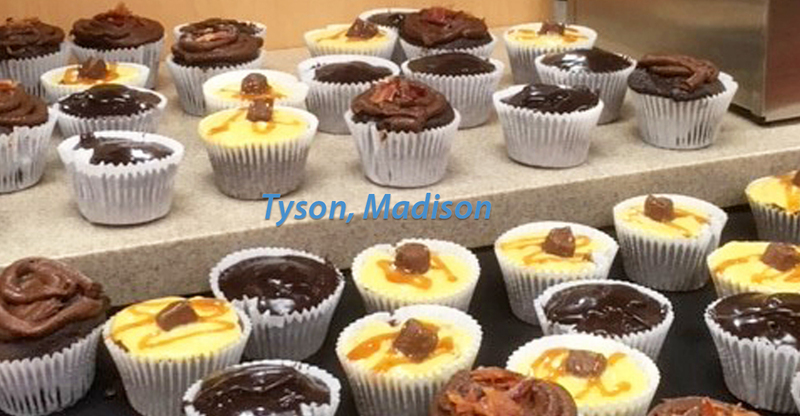 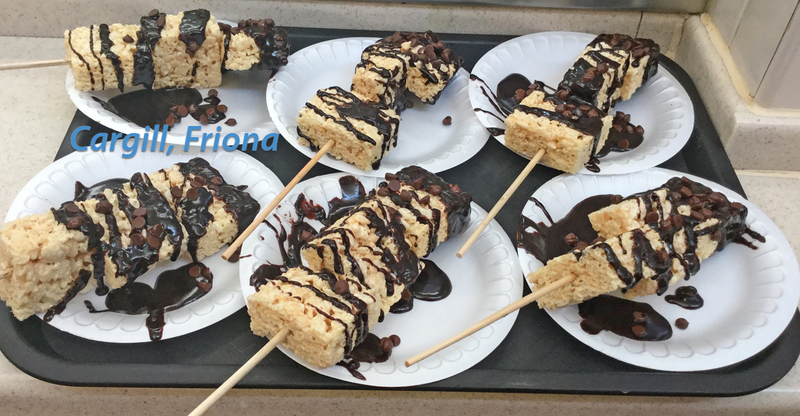 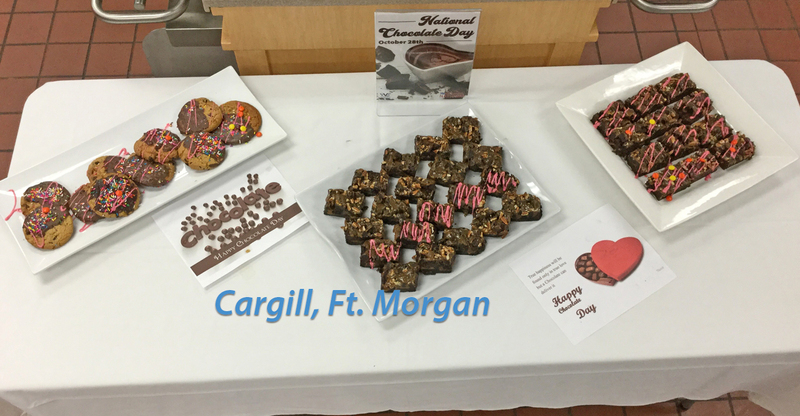 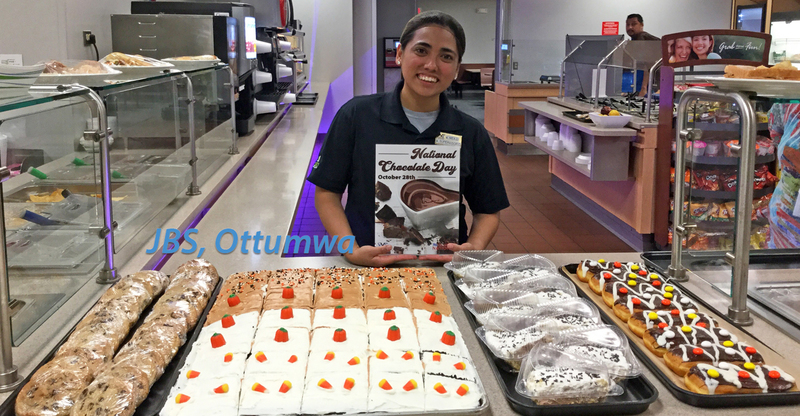 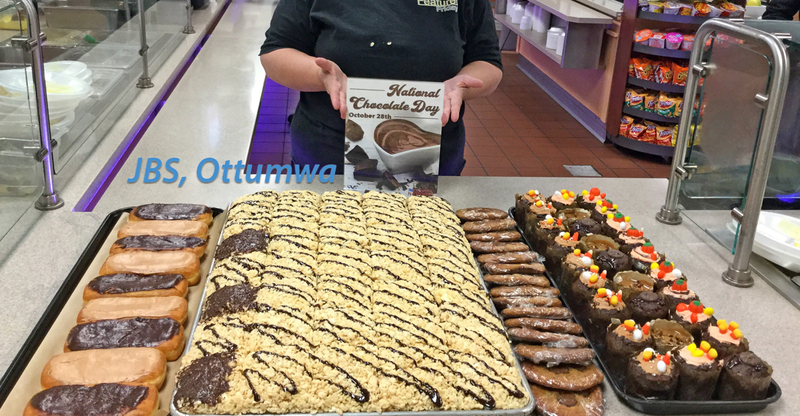 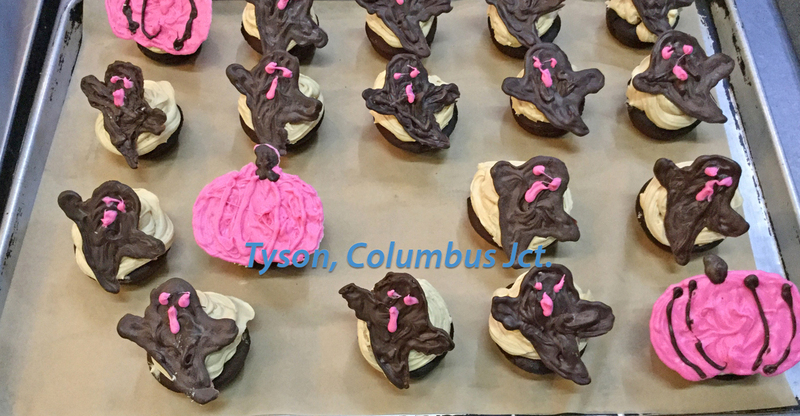 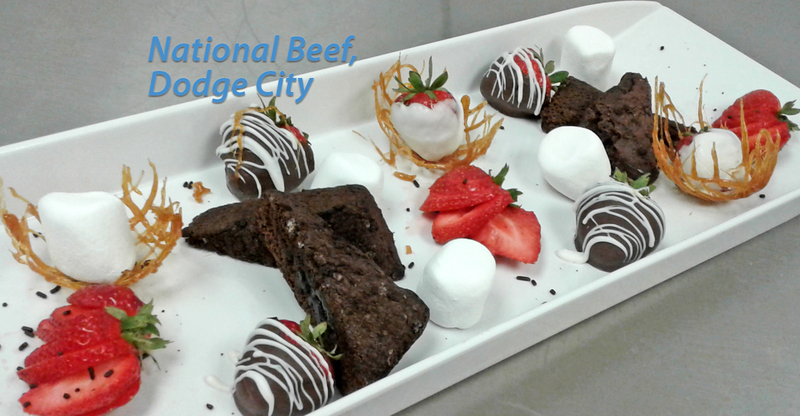 VVS celebrated National Chocolate Day in October, and our cafeterias offered up a variety of fun and tasty chocolate treats! 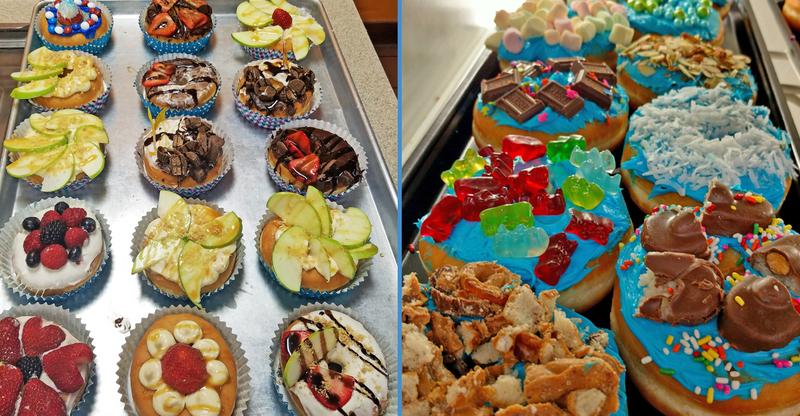 Check out the creations below! 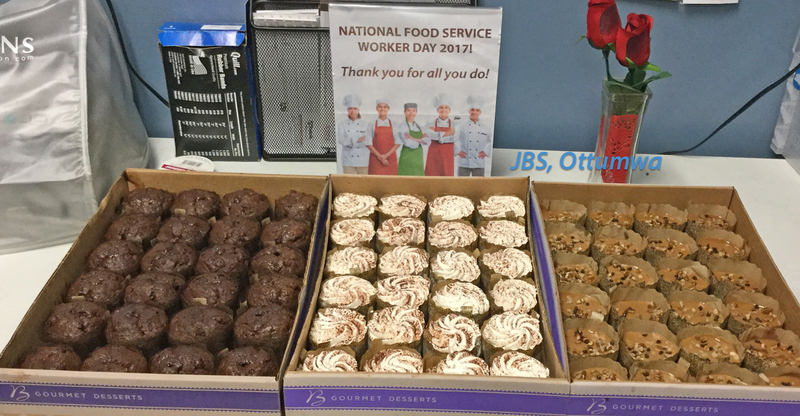 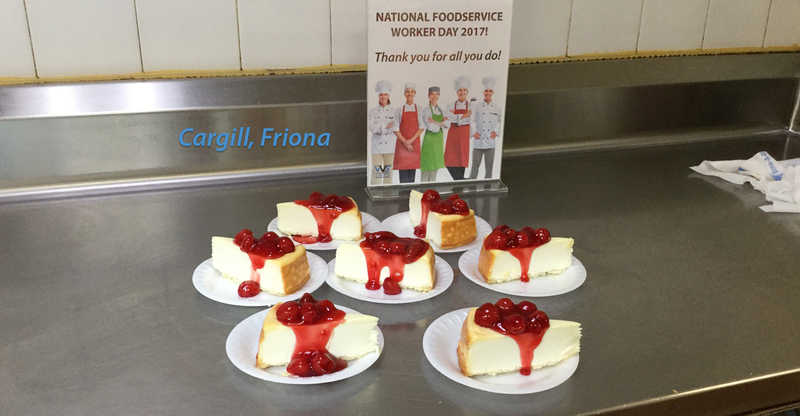 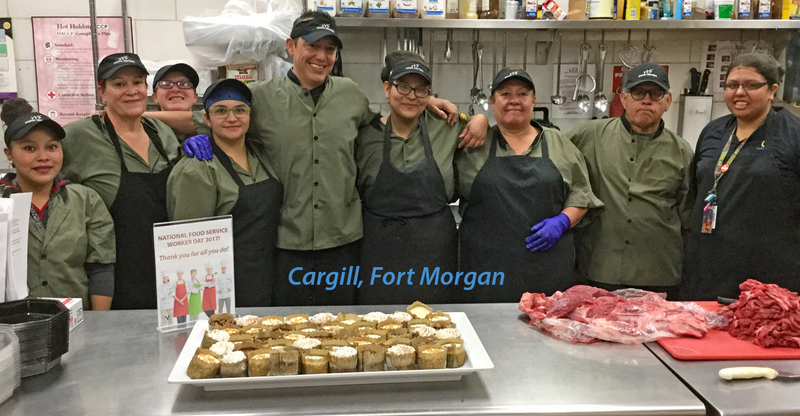 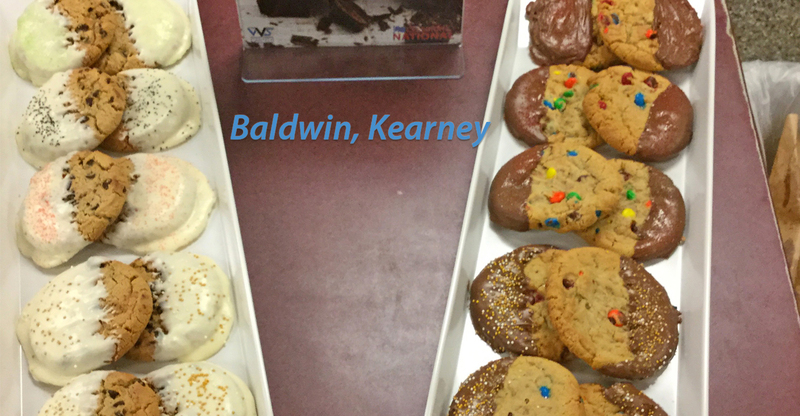 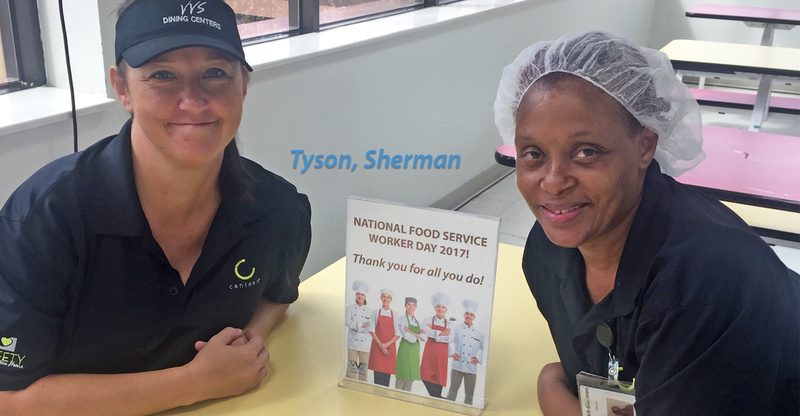 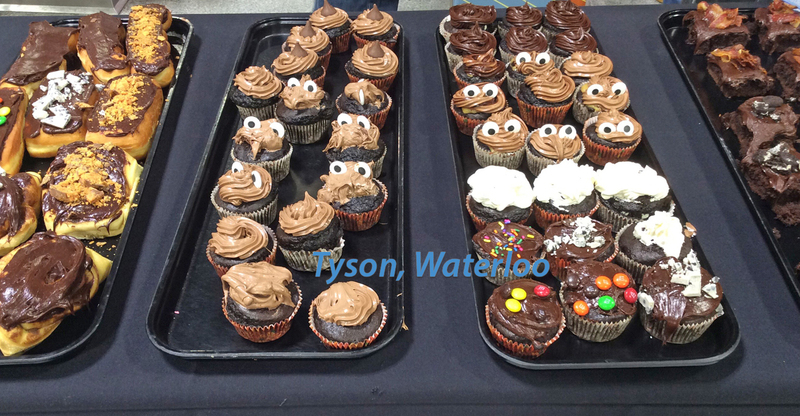 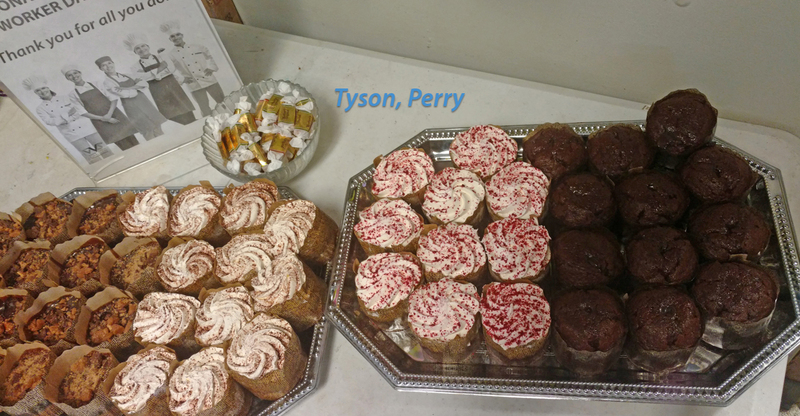 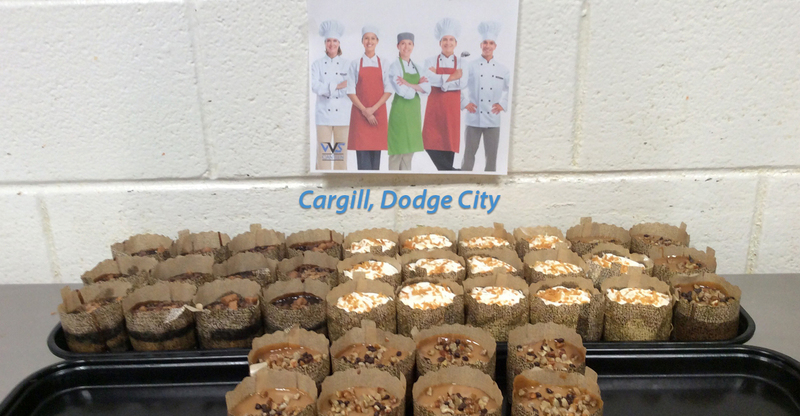 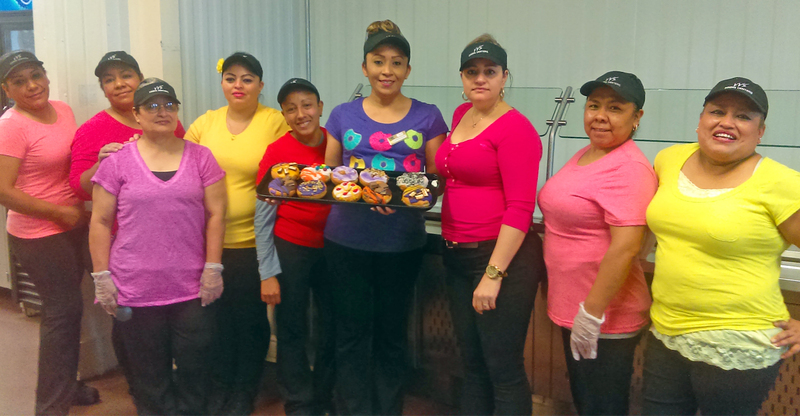 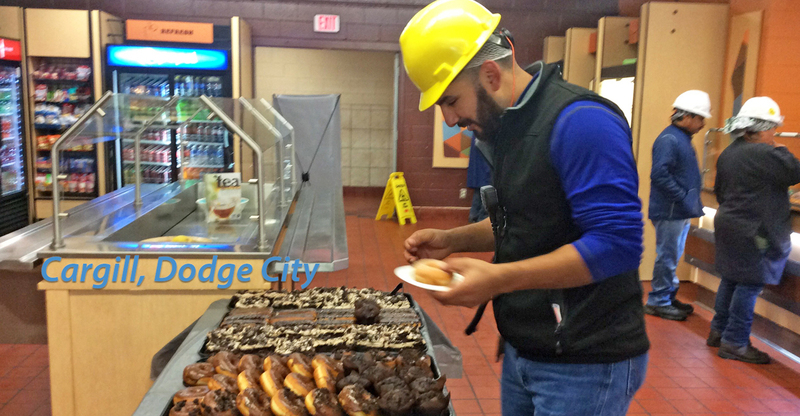 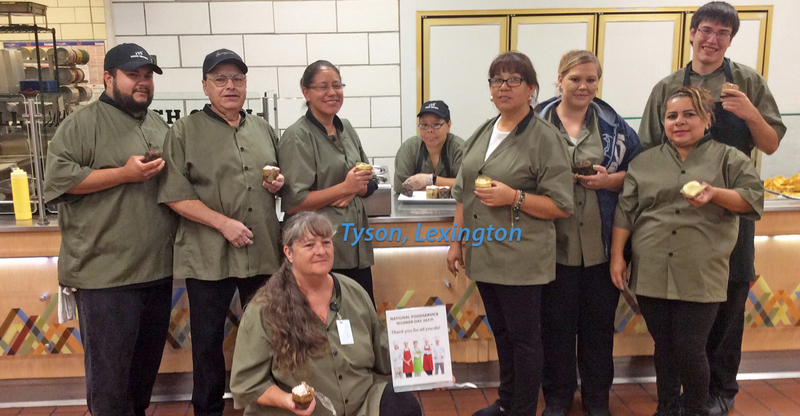 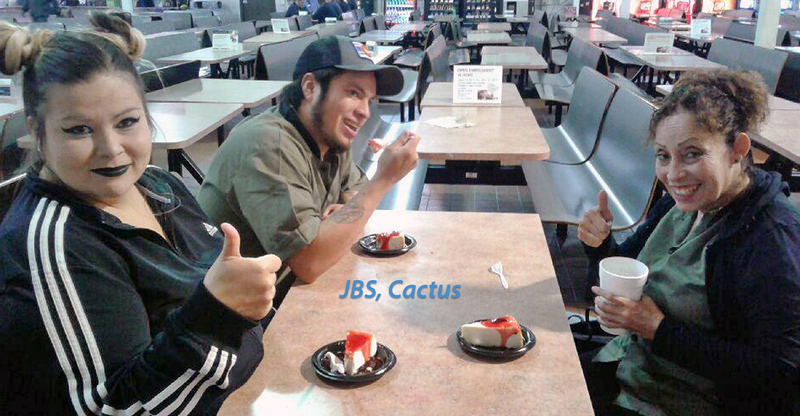 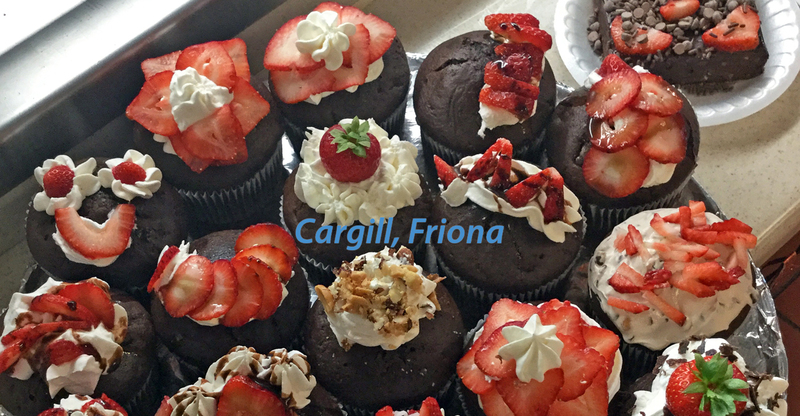 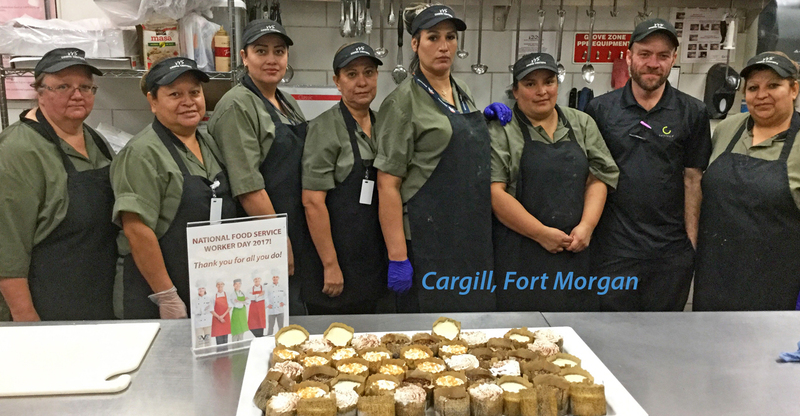 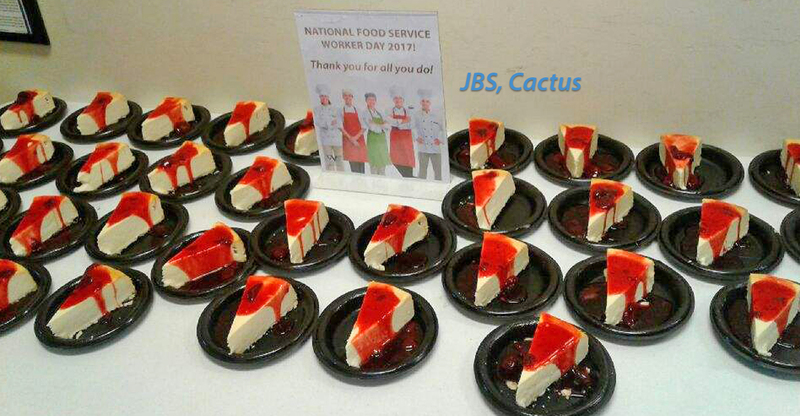 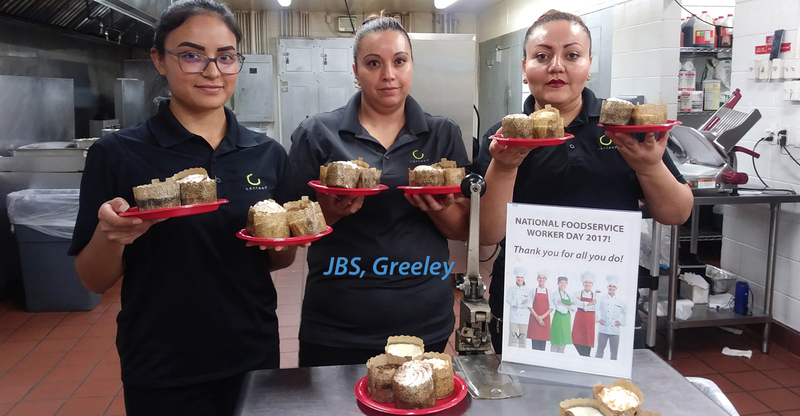 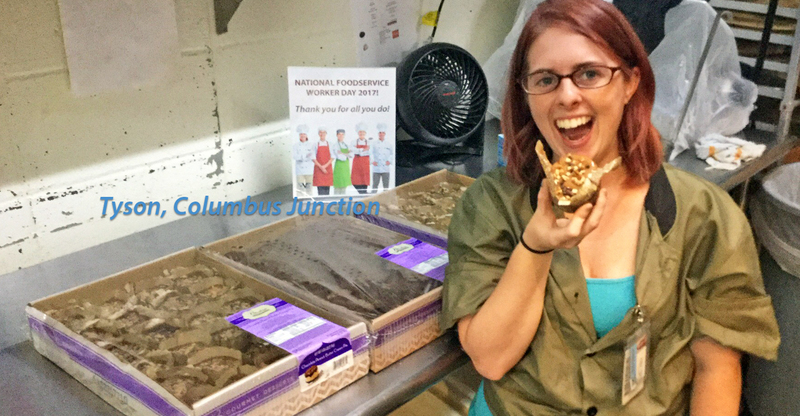 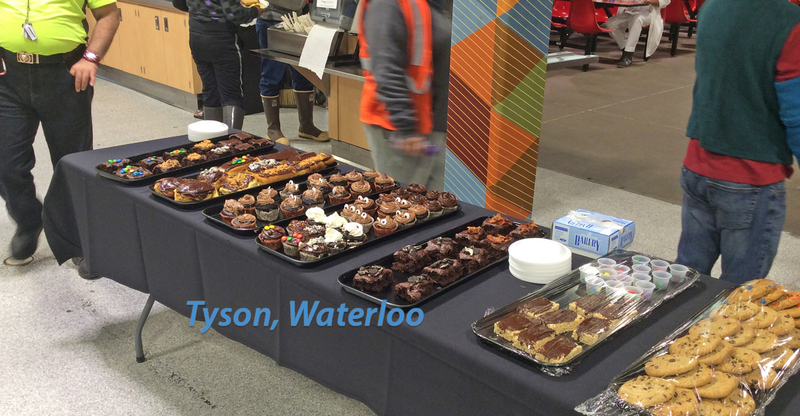 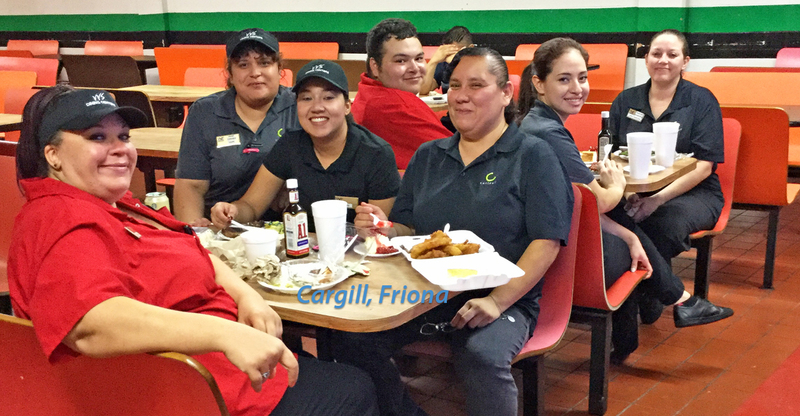 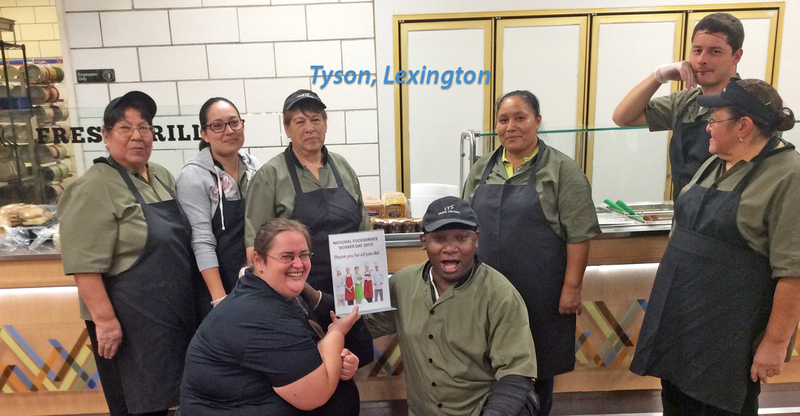 VVS celebrated National Foodservice Worker Day on the 25th with sweet treats and lots of smiles! 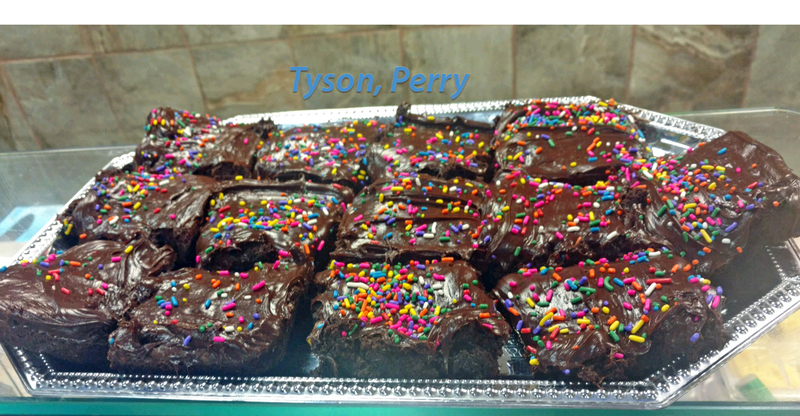 Check out more photos below! 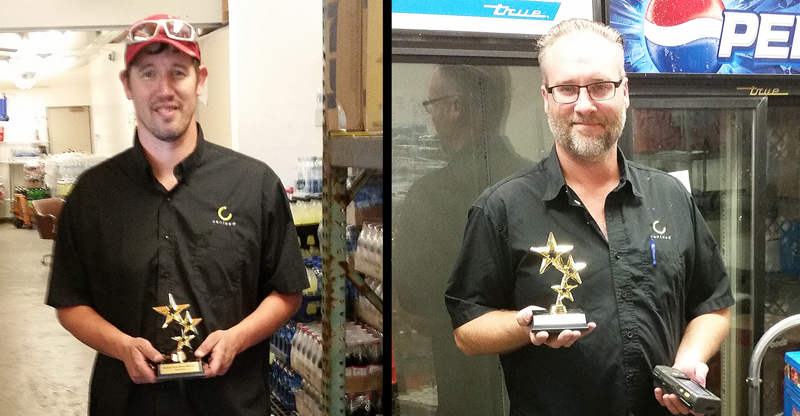 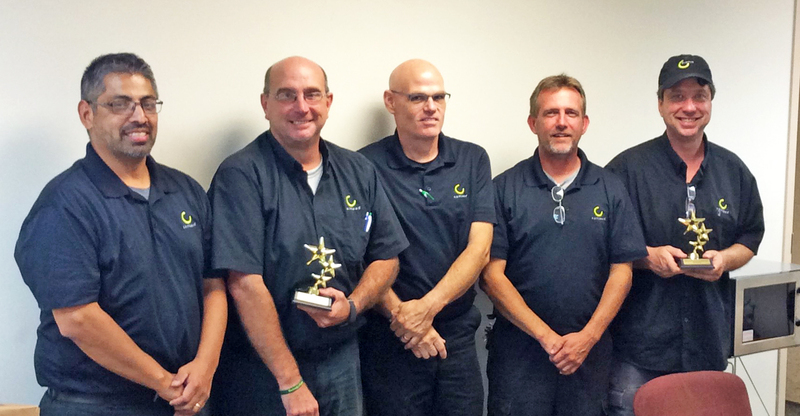 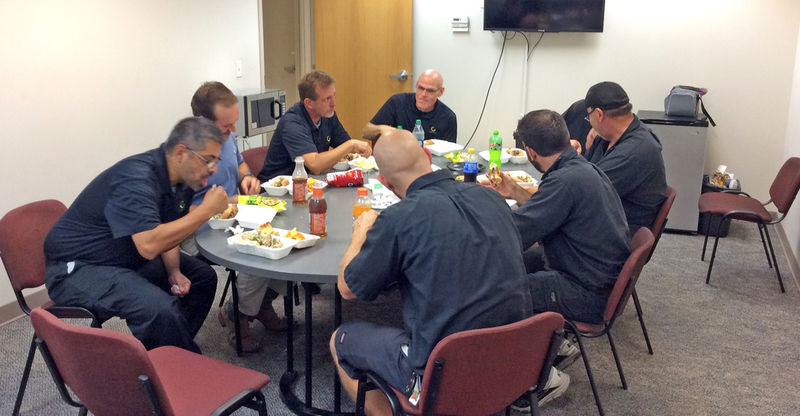 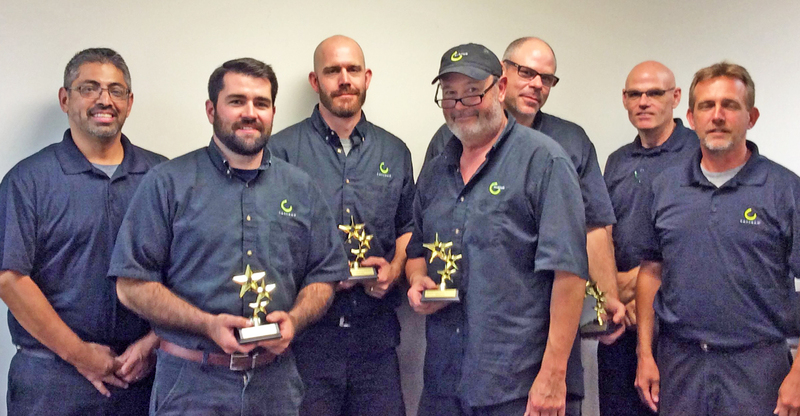 VVS celebrated National Drivers Week this week by honoring our own with lunch and a trophy. 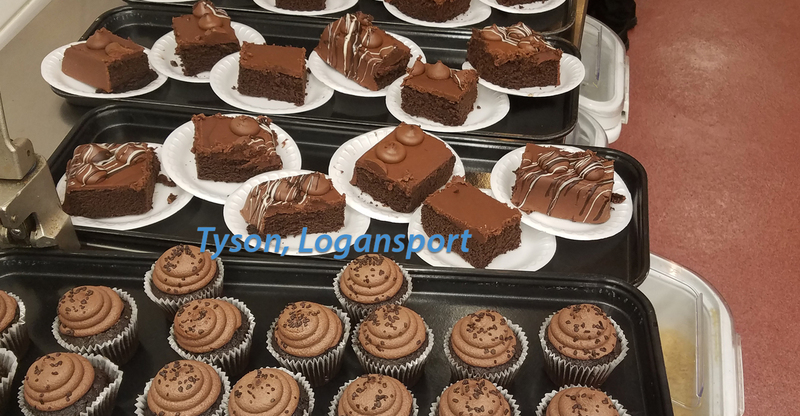 Check out additional photos below. 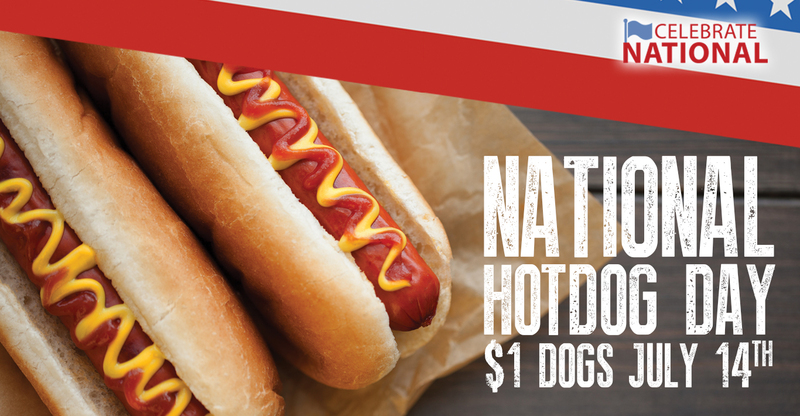 VVS celebrated National Hot Dog Day on Friday, July 14th, with $1 Dogs! 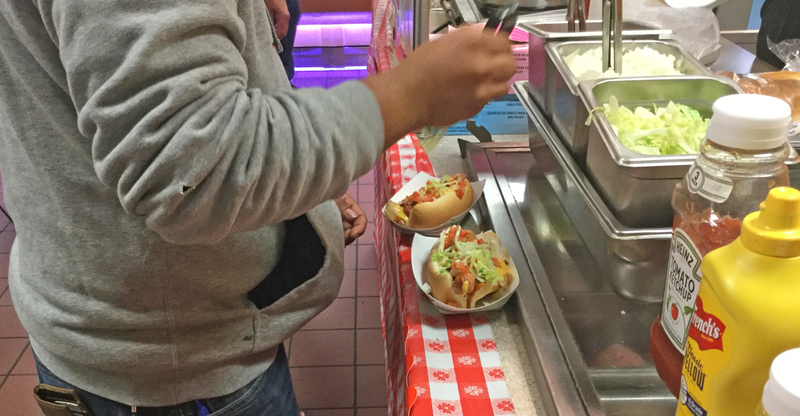 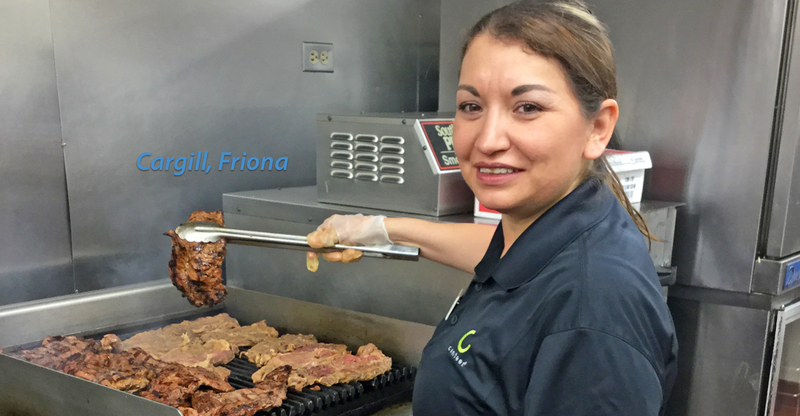 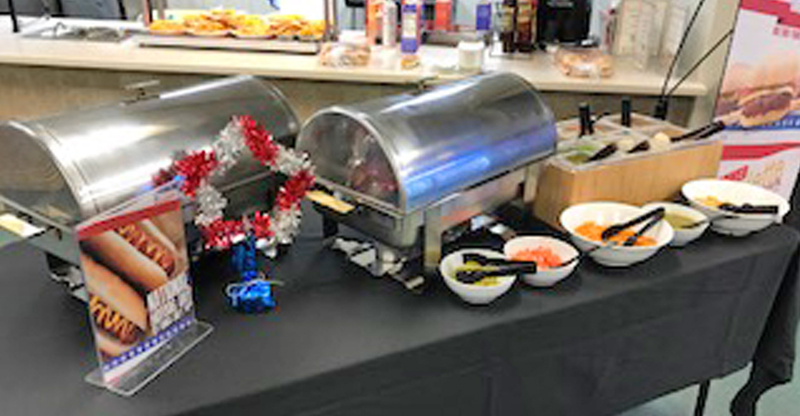 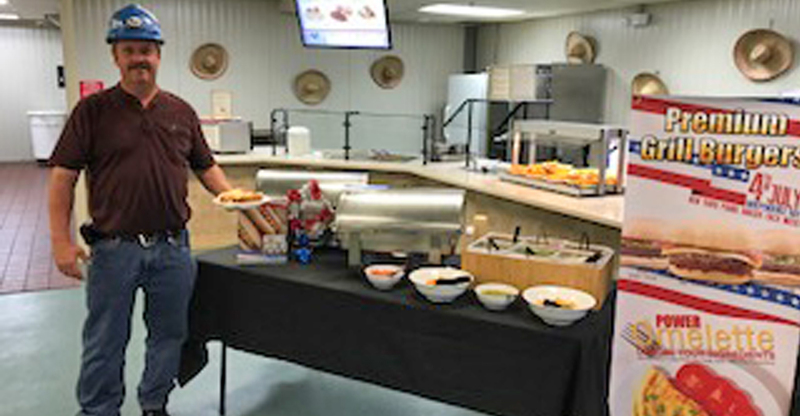 Our cafeterias served up hundreds of hot dogs, and offered a wide variety of tasty toppings! 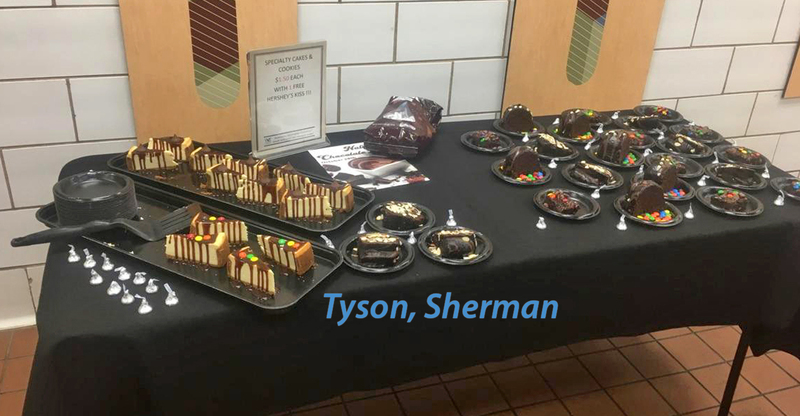 Check out some of the creative set-ups below! 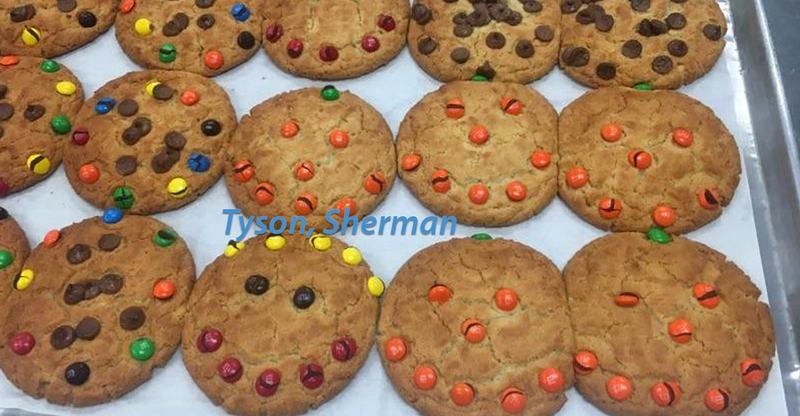 Get ’em while they’re hot! 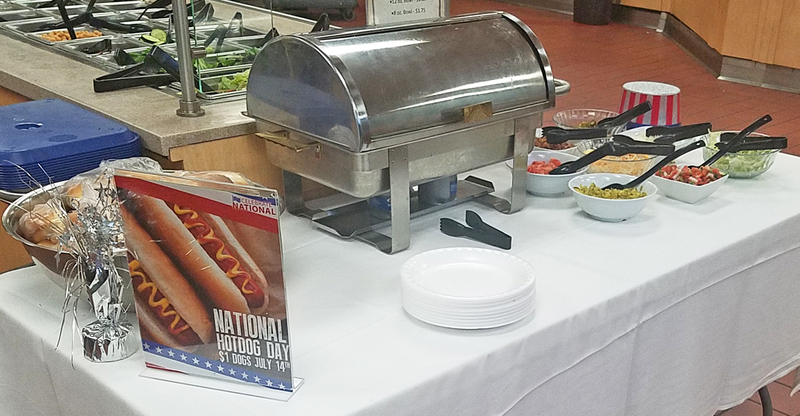 Visit your VVS cafeteria today and Celebrate National Hot Dog Day with us! 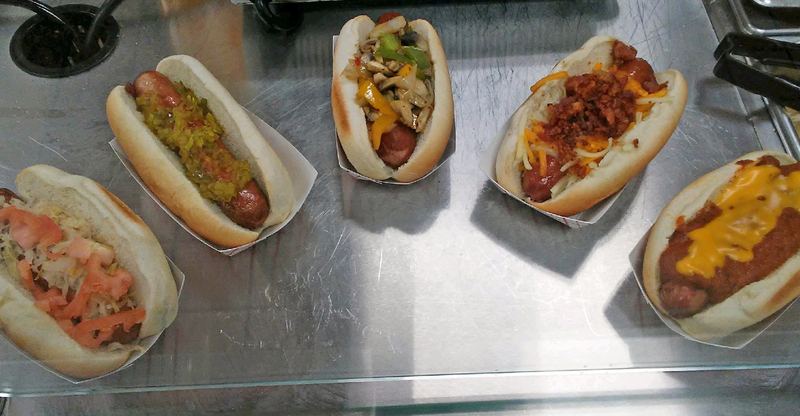 We’re grilling up some great tasting dogs, and providing lots of tasty toppings! 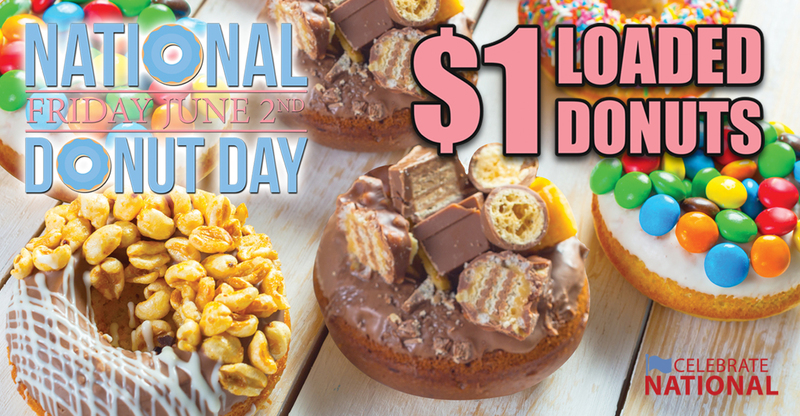 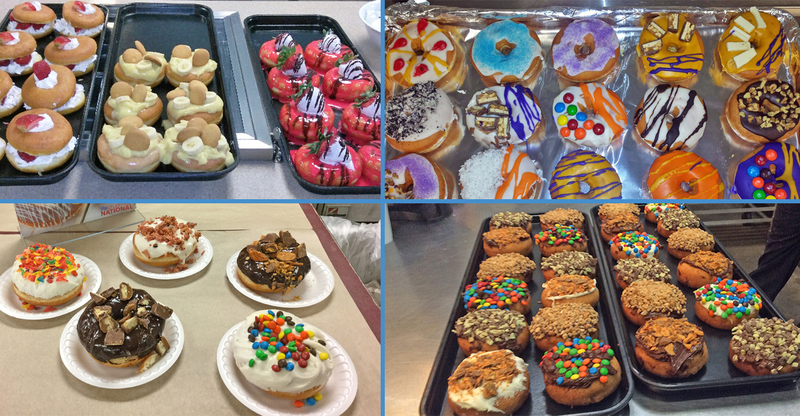 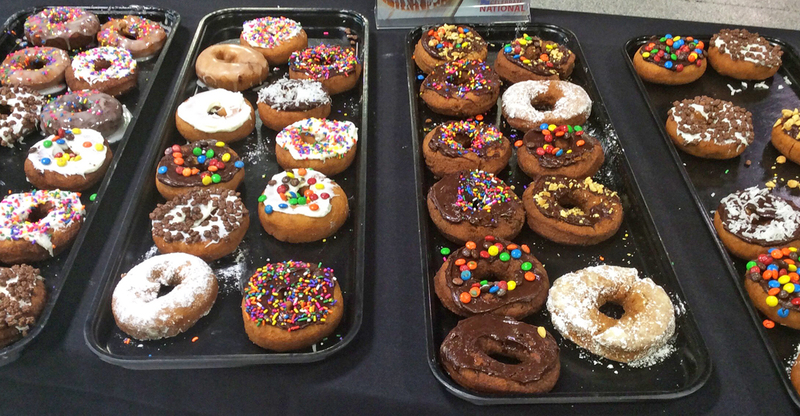 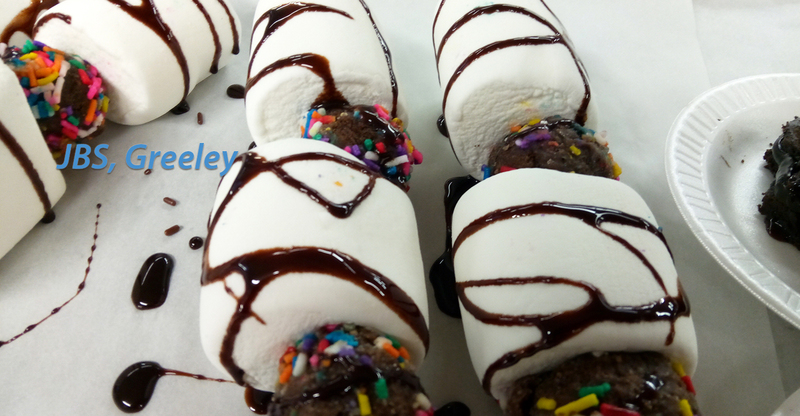 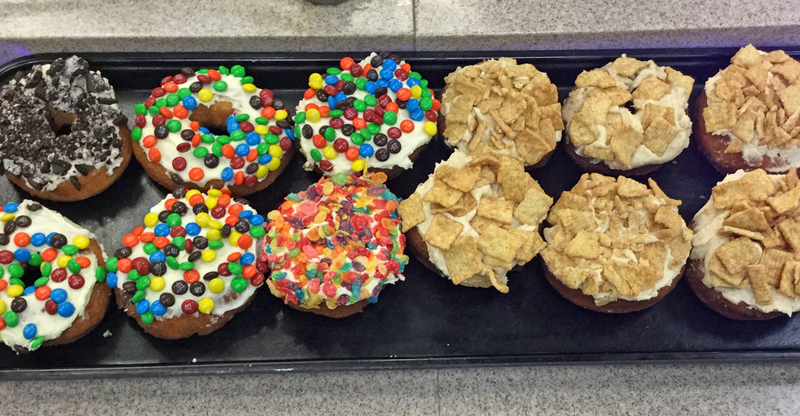 National Donut Day is Friday, June 2nd, and VVS is celebrating with $1 Loaded Donuts! 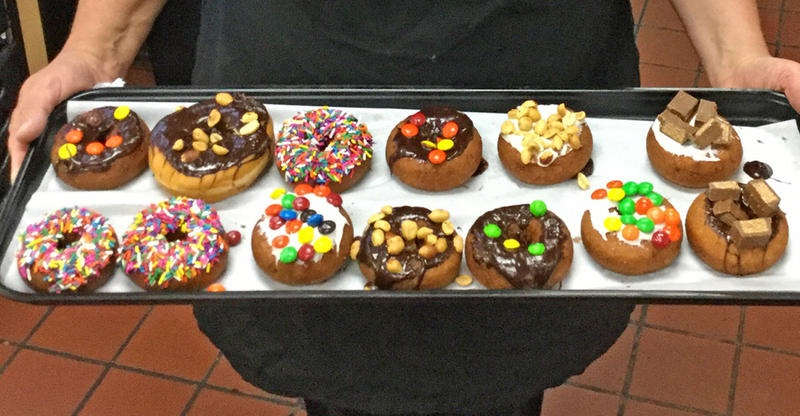 Since being invented in 1847, Donuts have become one of our favorite breakfast pleasures. 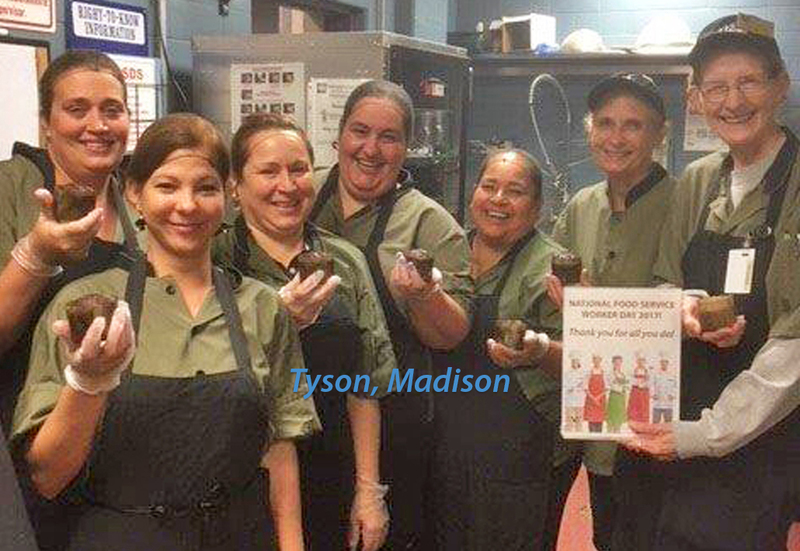 Stop down to your local VVS cafeteria on June 2nd and help us celebrate! 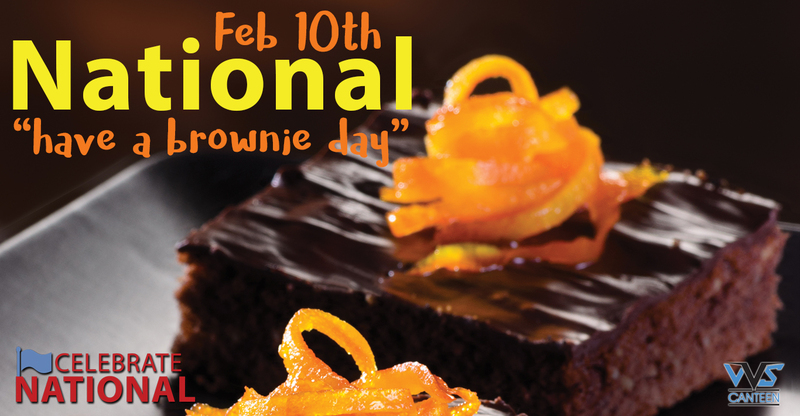 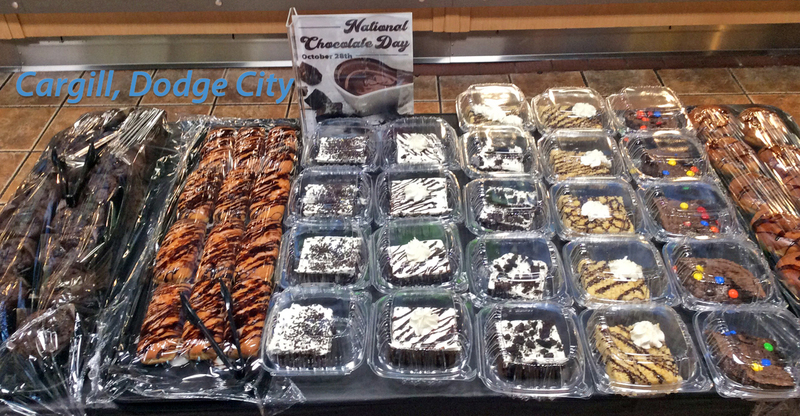 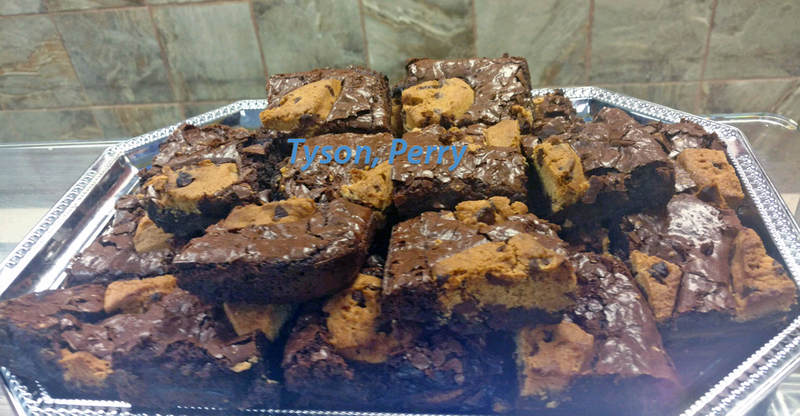 Today is National Brownie Day! 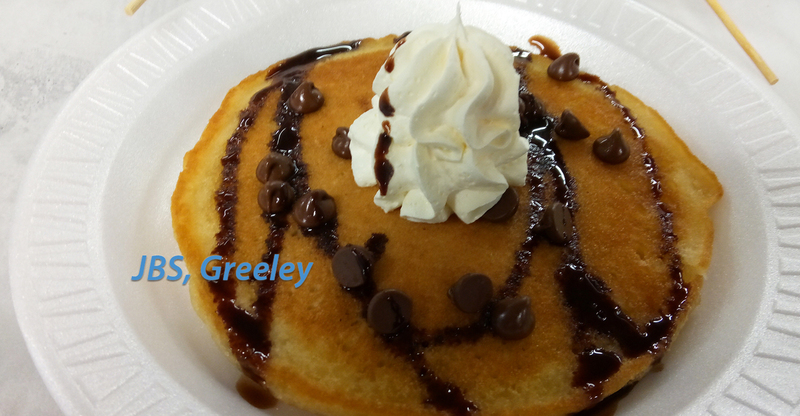 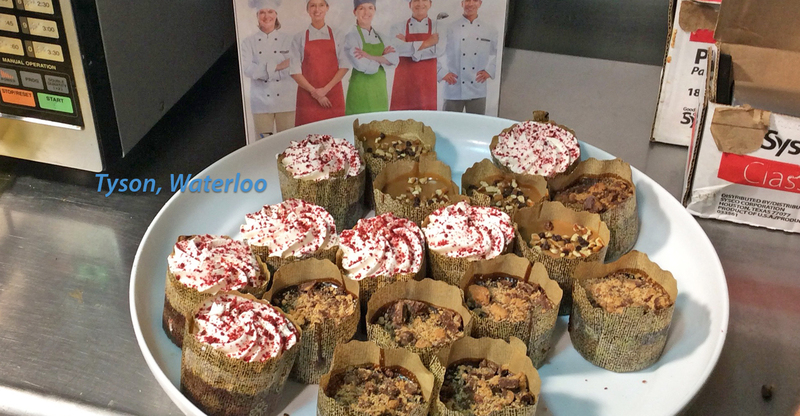 VVS Cafeterias will be serving these warm, delicious treats all day. 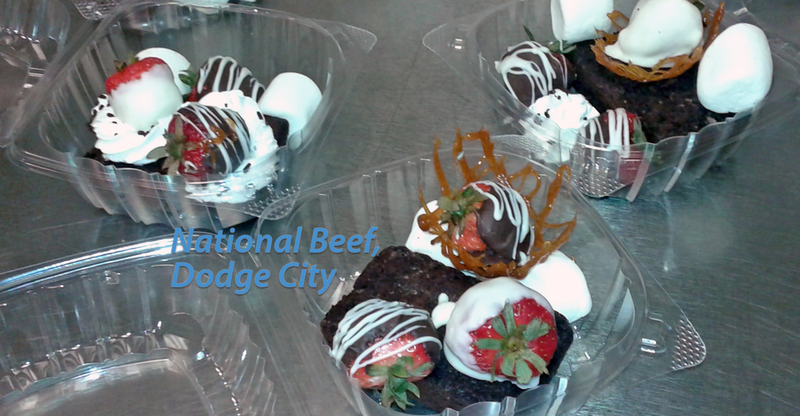 Stop by and get yours! 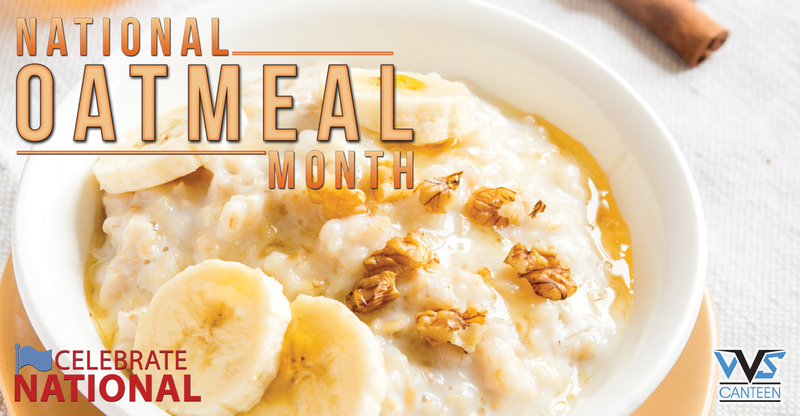 It’s National Oatmeal Month! 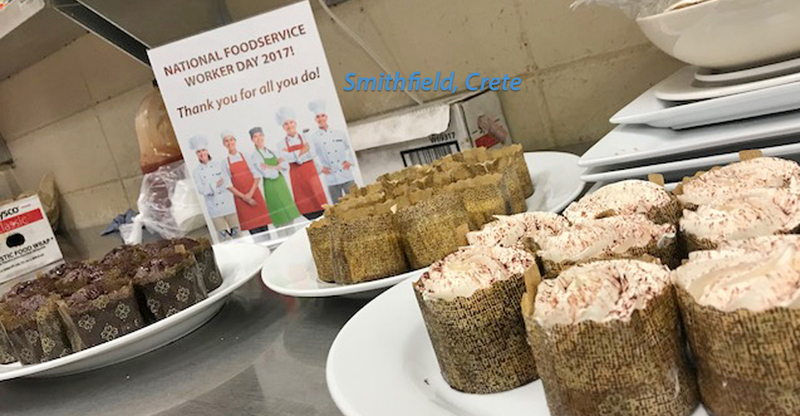 VVS cafeterias are here to help you celebrate by offering fresh oatmeal every morning, with great toppings to make it your own. 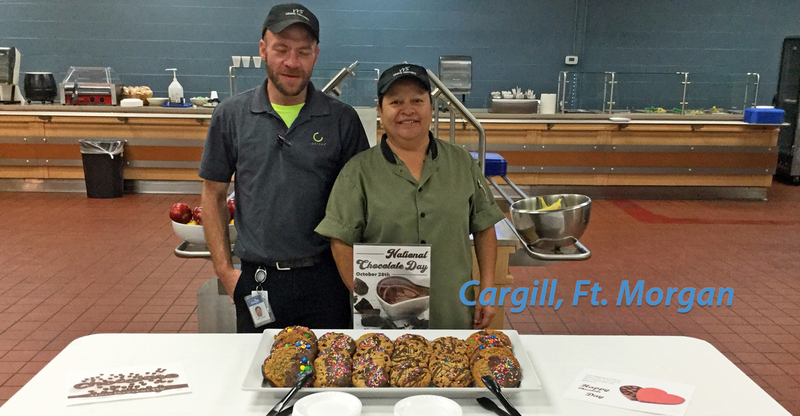 Stop by your local cafeteria during January and warm up with a delicious bowl of oatmeal!